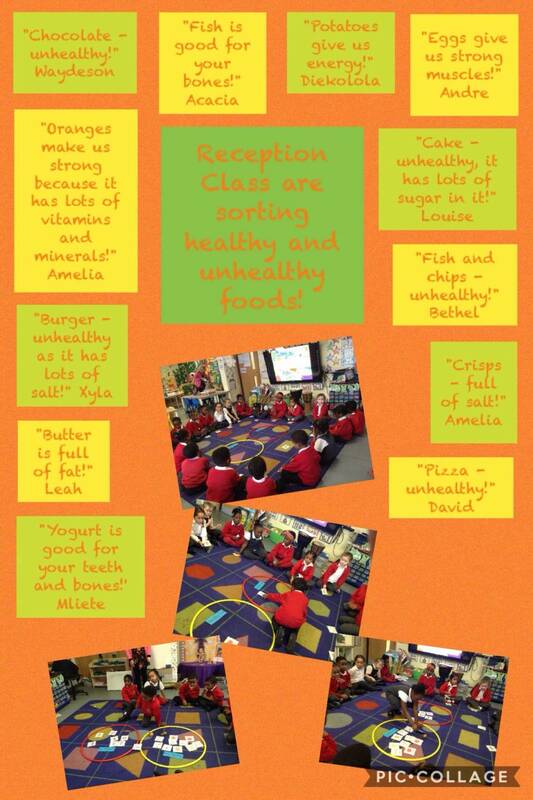 St Scholastica's Catholic Primary School | Reception Class are Sorting Healthy and Unhealthy Foods! Reception Class are Sorting Healthy and Unhealthy Foods! 08 Jan Reception Class are Sorting Healthy and Unhealthy Foods!